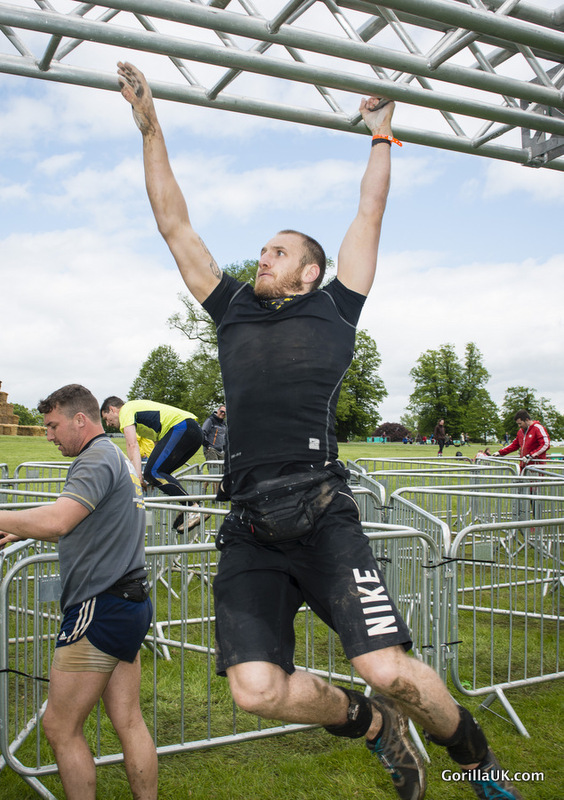 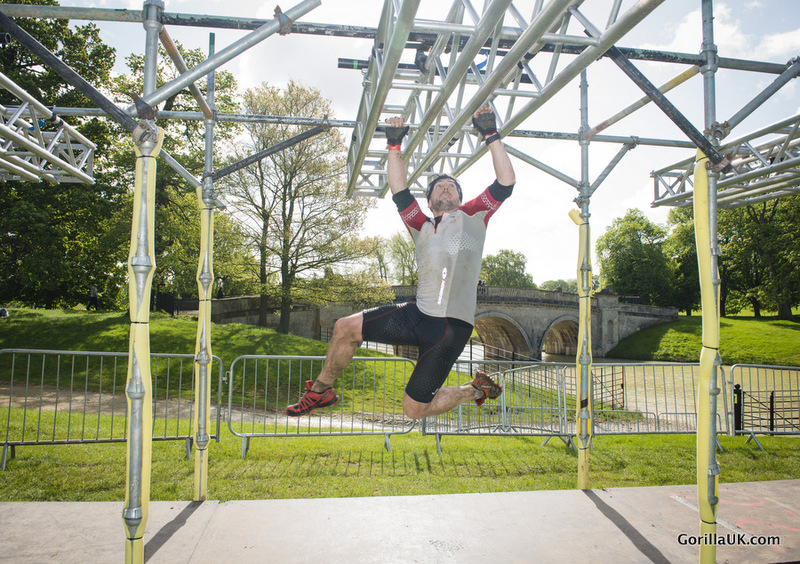 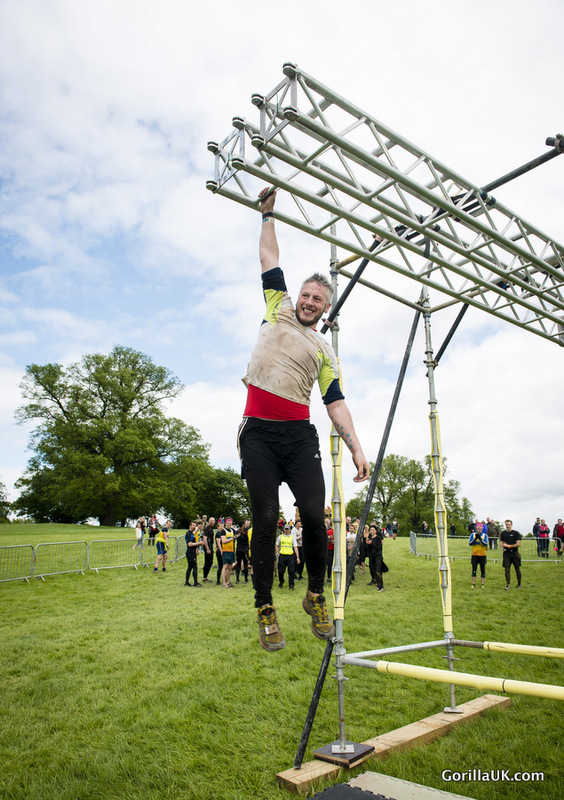 Event / Project background: Dirty Weekend is Rat Race Events Ltd, flagship event combining festival and obstacle race into one. 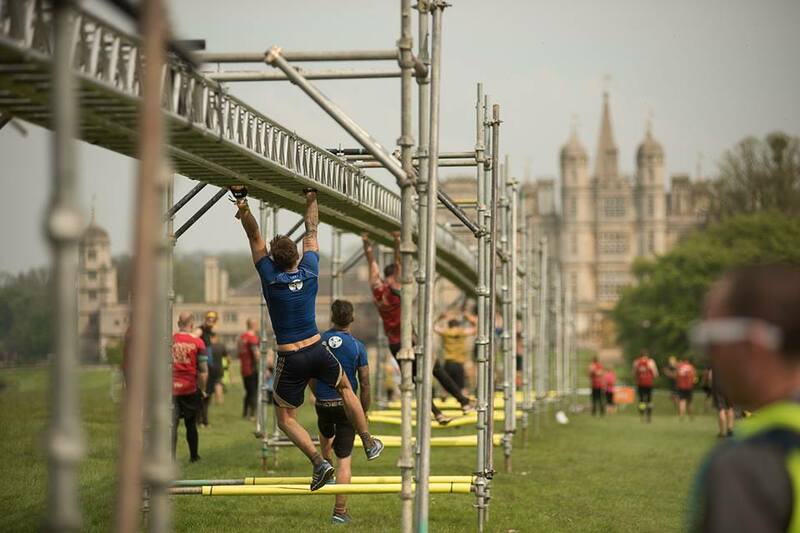 Gorilla have been involved in construction of the obstacles since start up in 2013. 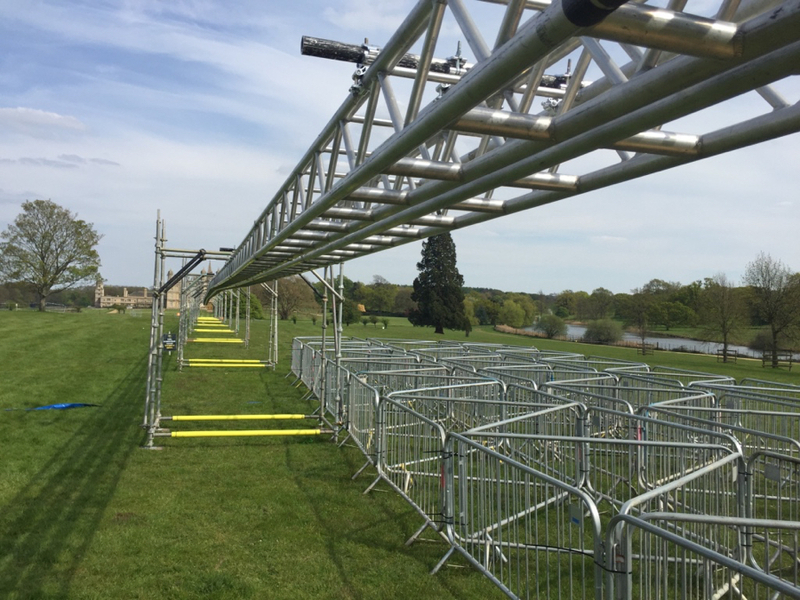 Gorilla role summary: Design and construction of World’s longest monkey bars, suitable for processing 5,000 + competitors in 8 hour period. 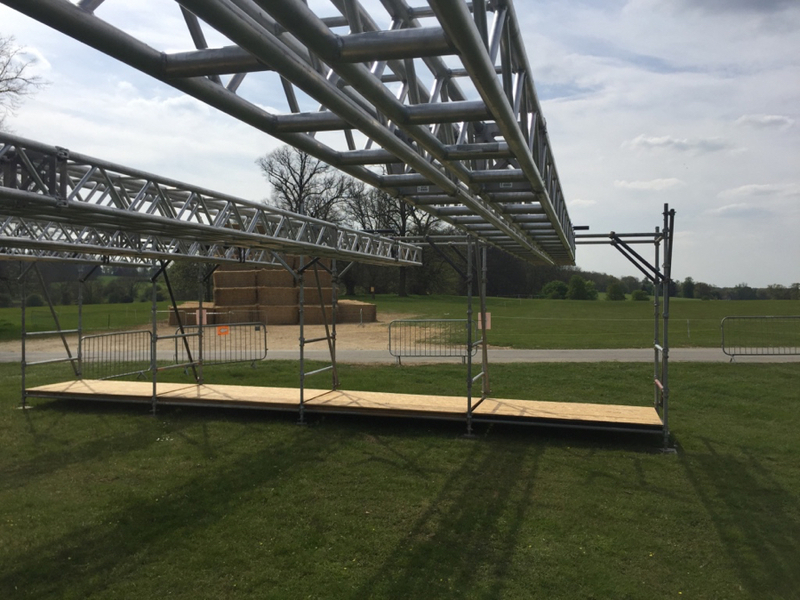 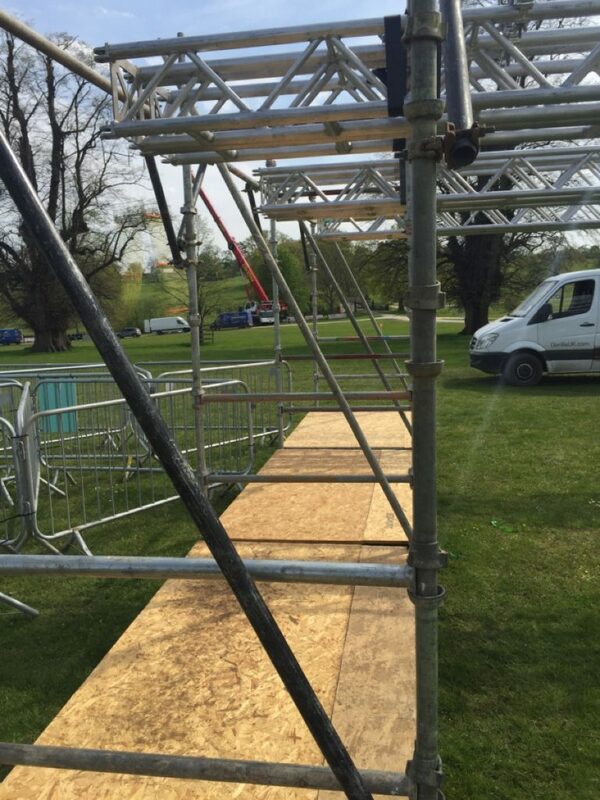 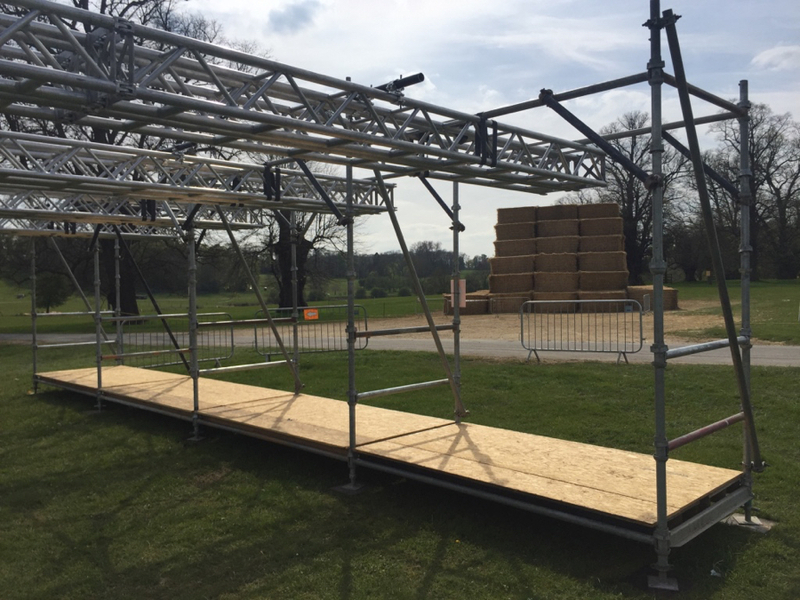 Feedback: Client delighted to achieve a Guinness Book of World Record for 1 obstacle in the event, great selling point for being the biggest and best in the market.